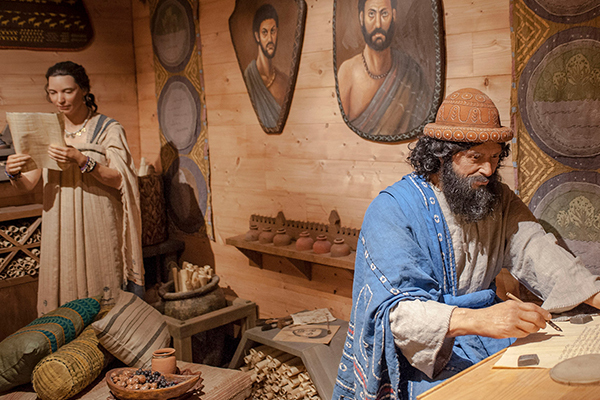 Choose from a variety of ticket options as you plan your visit to the world-class Creation Museum. 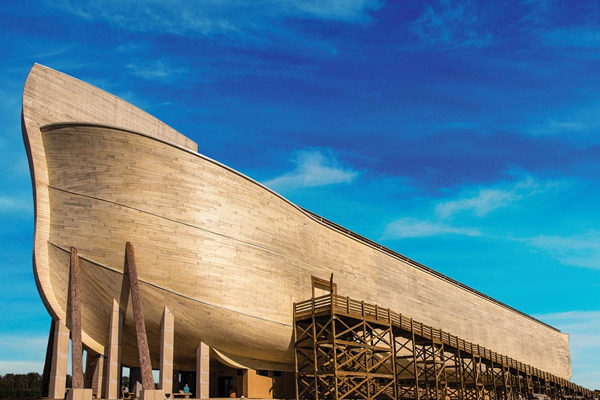 Go with a combo ticket or vacation bundle to also experience the museum’s sister attraction, the Ark Encounter (featuring a life-size Noah’s Ark only 45 minutes from the Creation Museum). One-day ticket to the Creation Museum. 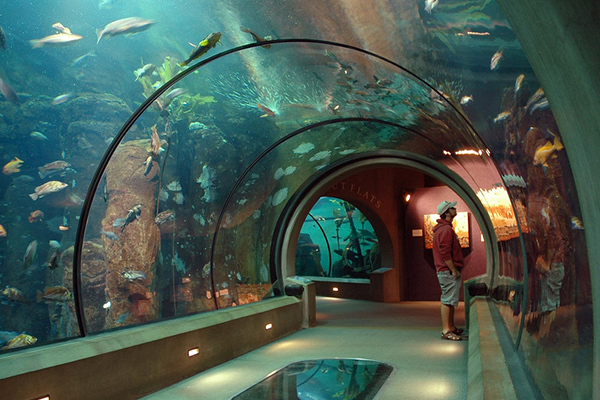 One day visit to each attraction. Save $ with family, married couple, and single passes. General Admission, Combo Tickets, and Vacation Bundles may be purchased online or upon arrival for the same price. When buying online, your tickets will be emailed to you for printing prior to your arrival. General Admission prices do not include parking fees. All prices do not include Kentucky sales tax or Williamstown ticket fee (where applicable). Prices listed are subject to change. Parking passes are $5 for standard vehicles or $10 for oversized vehicles and can be purchased at the Creation Museum. For assistance, please contact us. Discounted rates and assistance are available for groups. All tickets are non-refundable and expire one year from date of purchase. Admission tickets are valid for one-day entry. Combo tickets are valid for one-day entry to each attraction in a seven-day period. Vacation bundles are valid for seven consecutive days at both the Ark Encounter and Creation Museum. 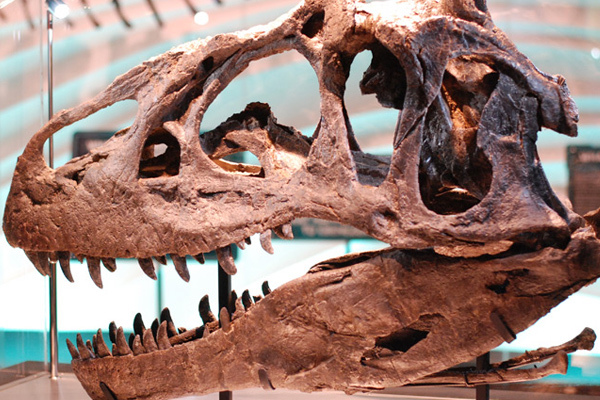 The state-of-the-art Creation Museum allows you to venture through biblical history, stunning exhibits, botanical gardens, planetarium, zoo, zip line adventure course, and much more. From hands-on workshops to presentations from our engaging speakers, the Creation Museum offers many different events. 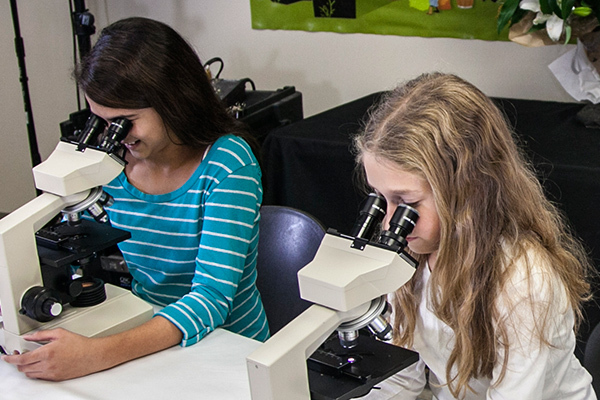 Enhance your time with these fun learning experiences, whether it’s your first, fifth, or fifteenth visit! Ark Encounter features a full-size Noah’s Ark, built according to the dimensions given in the Bible. This modern engineering marvel amazes visitors young and old. The Ark Encounter will amaze and inspire you to think differently about the biblical account of Noah’s Ark. Combo admission to Ark Encounter and Creation Museum for a seven-day period. Includes daily presentations and other activities with the exception of certain ticketed events. Unlimited free “In and Out” parking at both sites for one vehicle. 10% off retail at either location. Souvenir entrance card with picture, providing easy access to both attractions and parking for seven days from first use. 10% off retail does not include meals or any food items at the outlets such as candy, fudge or other packaged snacks or beverages available in the retail stores at either attraction. The Ark Encounter offers one free child's meal in Emzara's Buffet per adult buffet purchased. The free meal offer is not valid at other venues. At the Creation Museum one free child meal off a select menu is available per adult meal purchased in Noah's Cafe. The free meal offer is not valid at other venues, and menu options may vary by season. A Family Voyage includes immediate family members (parent/legal guardian) and their dependent children 18 and under. The Creation Museum is in the heart of the tri-state area, with cities like Cincinnati, Lexington, Louisville, and Indianapolis only a brief drive away. The Creation Museum is located in beautiful Northern Kentucky, with dozens of hotels and places to stay only minutes away. The museum expansion continues! If you’ve been to the museum before, you won’t recognize this new auditorium as the original special effects theater. In addition to the active 3D glasses and industry-leading projector, everything in the 4D Special Effects Theater is new. Planetarium showings require separate timed tickets (purchased on site at the front desk). Single show tickets are $9 and additional shows are $5. Check printed daily schedule at the Creation Museum for show times. Share the gift of an unforgettable experience with gift cards to the Creation Museum and the Ark Encounter, available through the Creation Museum’s parent ministry, Answers in Genesis. We offer discounted admission for Moms and Dads on special days, and kids ages 4 and under are always free. Also, if you’ve served our country in the armed forces, we want to show our appreciation by offering several discounts. Groups enjoy specialized assistance for check-in and ticketing as well as discounted rates. Find out more. Get ready to soar through the air and get a bird’s-eye view of God’s creation! All zip line ticket sales are managed by Banning Mills staff. To purchase tickets in advance for the zip lines, free fall, or adventure park, please call reservations at 859-586-3568. Tickets are also available at the zip line sales station on arrival (purchased separately from Creation Museum admission). Please visit our helpful tips page to learn about the Creation Museum’s amenities and accessibility accomodations for your convenience and safety. Don't forget to consider the nearby museums, parks, zoos, historic sites, and other experiences when you plan your trip. Our map of area attractions is a great starting place—some even offer special discounted prices. Find the perfect place to stay during your visit to the Creation Museum. 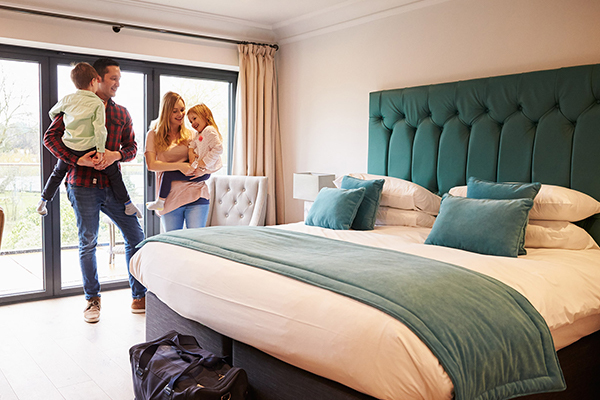 We can help you find the best places to stay. To ensure a safe and secure environment for our guests, please observe and respect our established attraction rules. 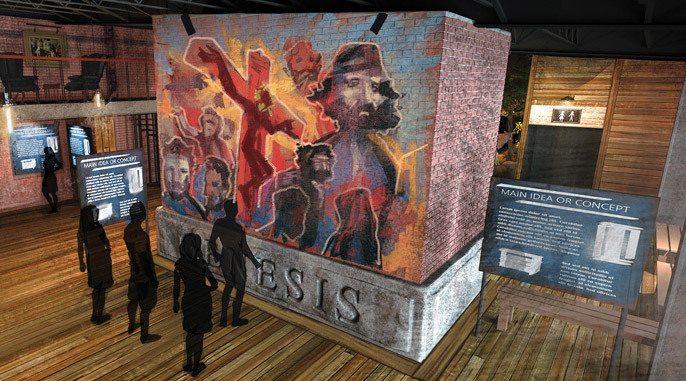 Another phase of our current Creation Museum upgrades is now underway. This includes a series of powerful new exhibits that will testify about the clarity of Scripture. Already completed phases include our state-of-the-art 4D Special Effects Theater now showing In Six Days, additional parking, and widening of garden trails and exhibit walk-through.